In 2015, consumers spent about $130 billion with gift cards, an almost 60% increase over 2014. How much of that did your company make? If you don’t have a gift card program, you missed out on a huge opportunity to make more sales and attract more customers. 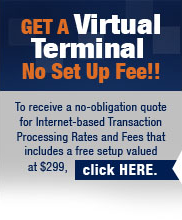 At Veritrans, we make it fast and easy to get setup with your own gift card program. A call today can have you processing gift cards as soon as next week. So what are you waiting for? Still Not Convinced? Check Out These Gift Card Statistics. Want to get even more from your gift card program? Use your gift cards as a tool for creating loyalty by rewarding customers who use them and reload them. Veritrans can work with your business to create incentives your customers just can’t resist, keeping them happy and always coming back for more. 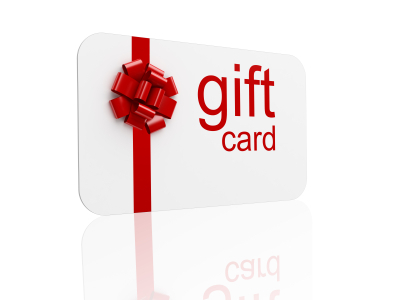 Contacting us today can have you processing gift cards as early as next week. Click here to schedule your FREE consultation today!